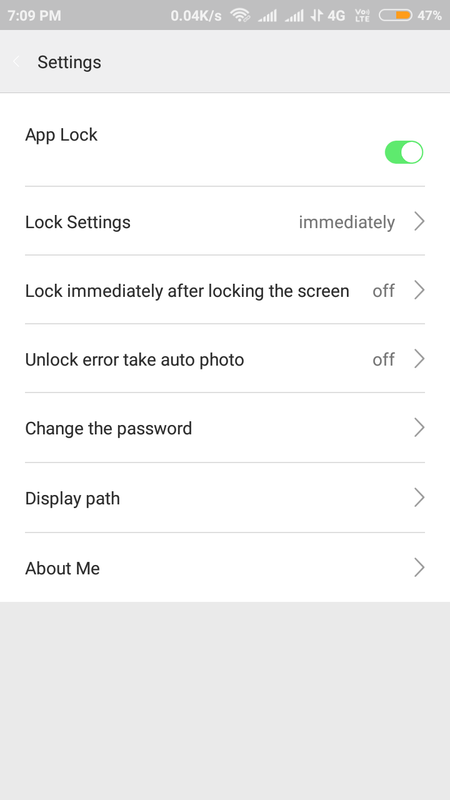 AppLock is a smarter and safer and open source android app locker, which guards your privacy security with pattern lock. 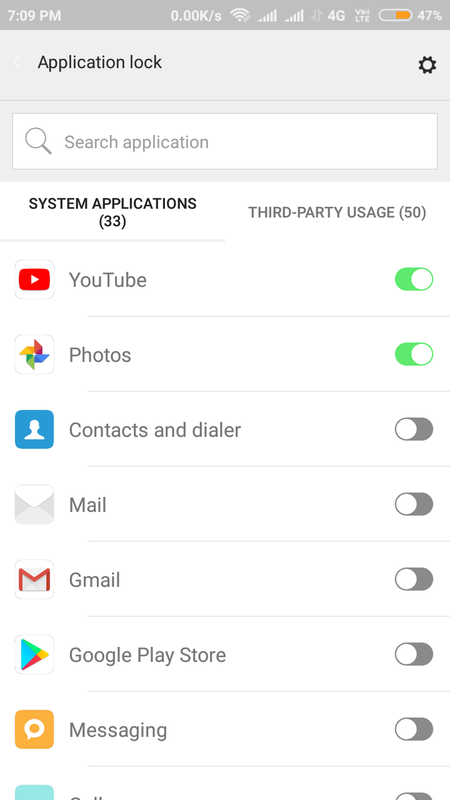 This application uses "USAGE APP" permission to lock the Apps. 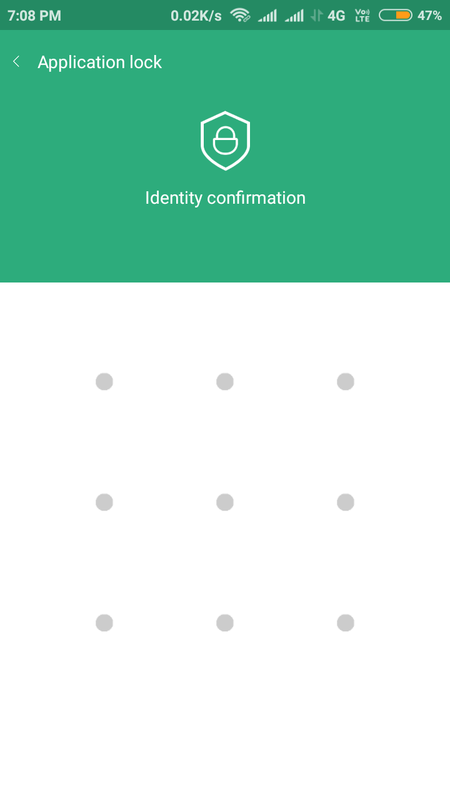 With AppLock, your privacy is well protected with pattern lock, give your phone All-round protection. 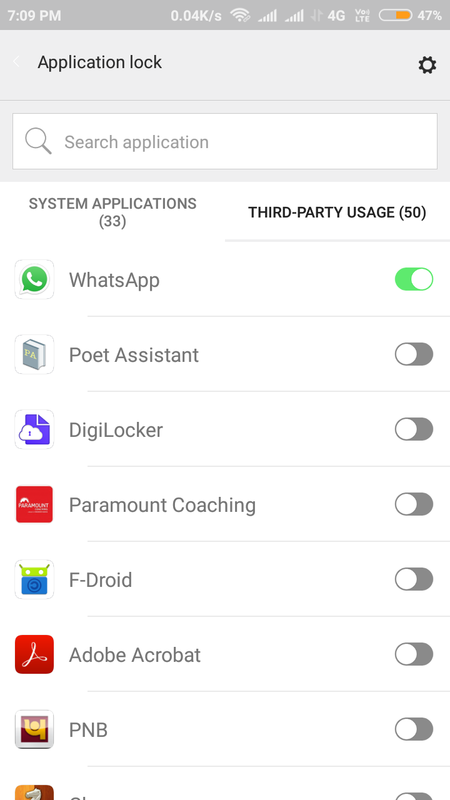 AppLock can lock Social Apps, System Apps, SMSes and any other applications you want to lock.